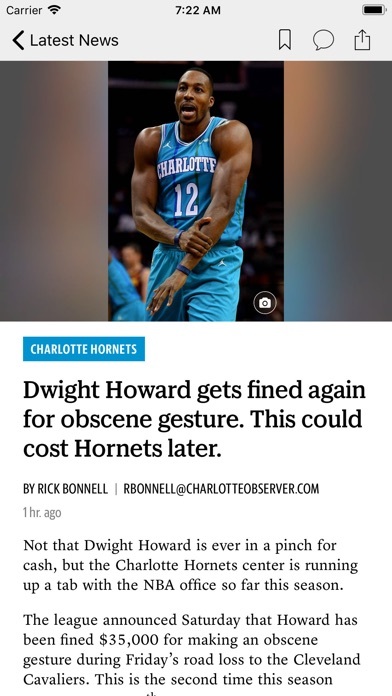 While opening an article within the app, a pop up screen appeared, saying: “you have reached your limit for free articles this month. Would you like to subscribe?” When I clicked to inquire about subscribing, I was met with a $12.99 monthly fee. This is an app that I read every day. An app that I relied upon. An app that I will no longer have on my phone. Upon discovering this “subscription model,” I immediately closed the app, and deleted the application from my phone. This app does not update enough. I get so tired of going to the app and , ex. Reading about the colored tubes . This has now been on the app for a week. News changes daily so should this app. 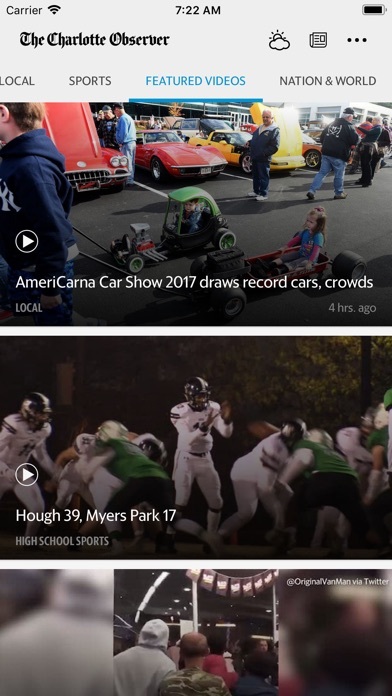 Other newspaper apps I go to change but my hometown paper does not change enough. Why do I have to log in on each use to see the replica edition? It is too time consuming and did not used to be that way. Bookmarking the page does not help. I’m considering dropping my subscription if this can’t be fixed. I like reviewing the headlines in the morning. I read the articles through the day. I stay connected to my community. I actually loved the first version and it was just simple to read like the paper itself. Then I changed iPads and had to upgrade. If I wanted to read yesterday’s news I would read that paper again. I guess it’s the settings but it’s not fun anymore to read and I get frustrated and shut it down. Can’t make everyone happy I guess but it’s nice to have the app version. 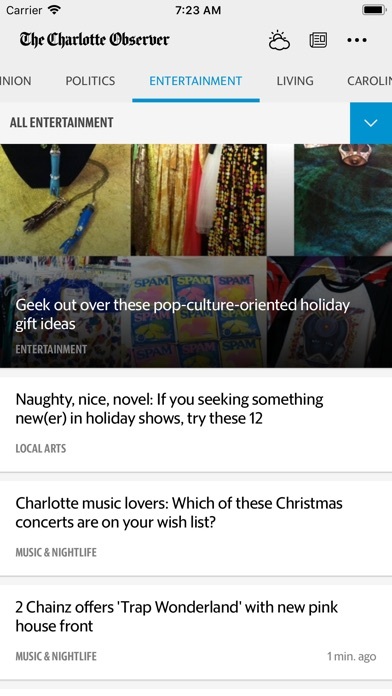 This is the easiest newspaper app to navigate that I have encountered. I especially appreciate the variety of options I have available to help me choose what I want to read—many ways to interface. Another plus is that not only is this a local paper, but also includes important state news, national news, and international news. 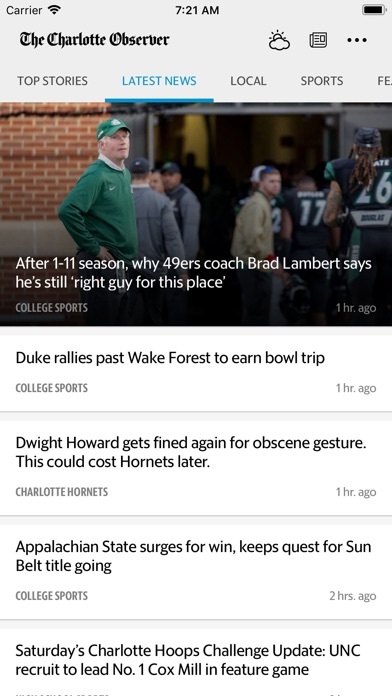 I live in far western North Carolina, and this type of news, whether in print, online or broadcast simply isn’t available there. 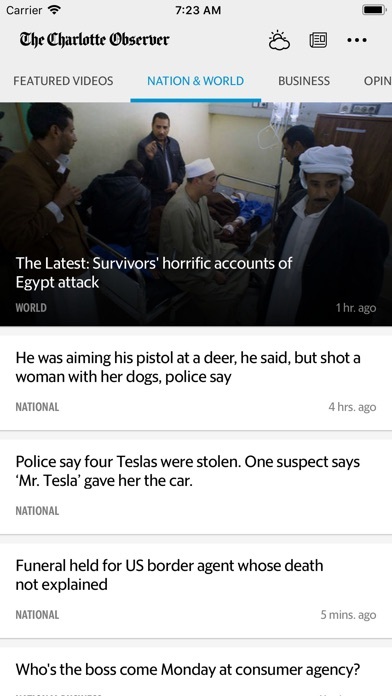 With this app, I can keep informed about my wider world, especially in regards to North Carolina’s state situations and politics. My only suggestion would be: make it possible to use the up & down arrows on my iPad’s Bluetooth keyboard in order to be able to scroll down the screen. Having to use the touch screen so often, as I do now, is hard on my arthritic thumbs.